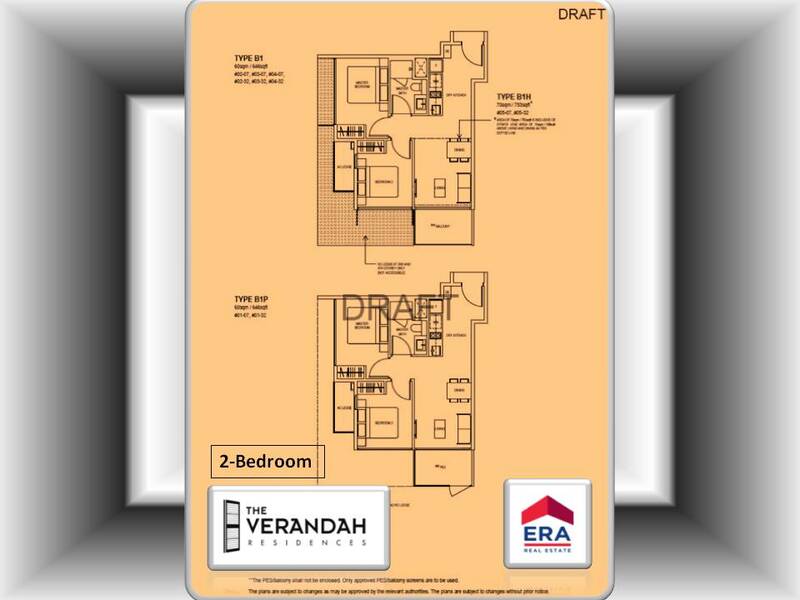 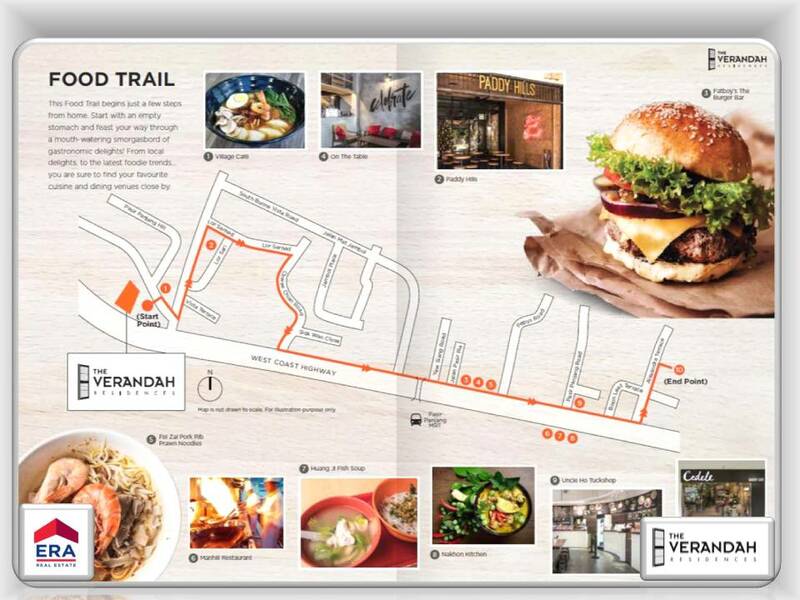 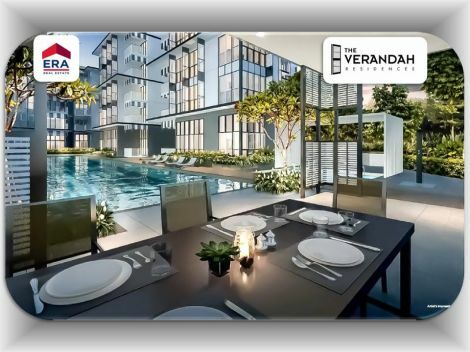 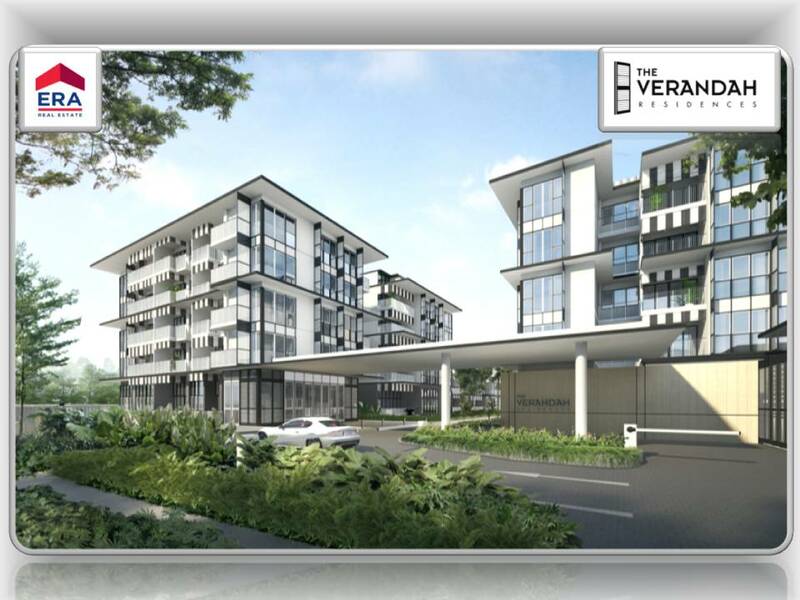 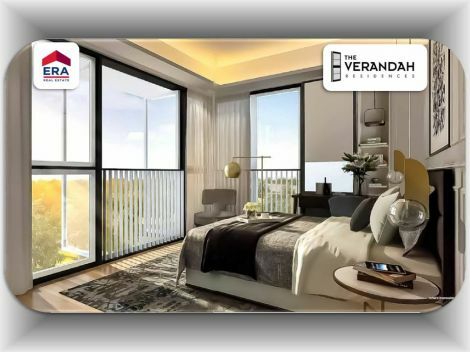 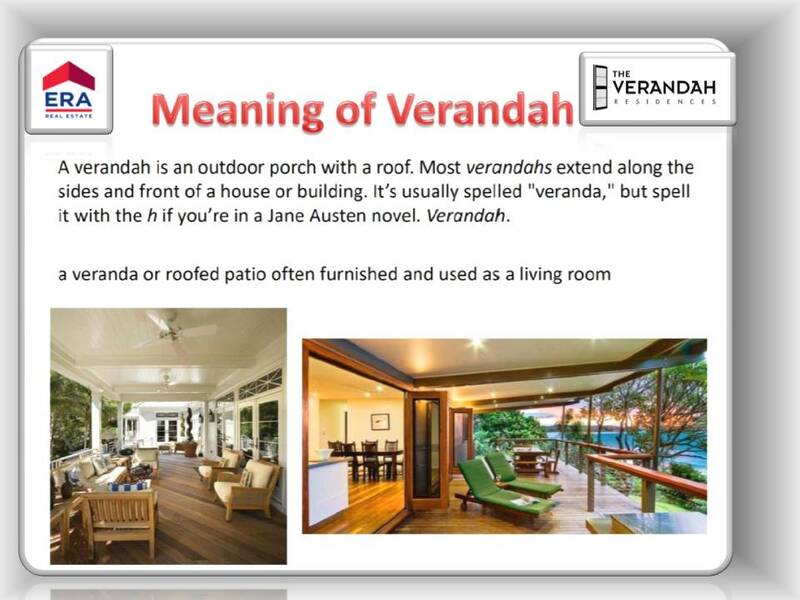 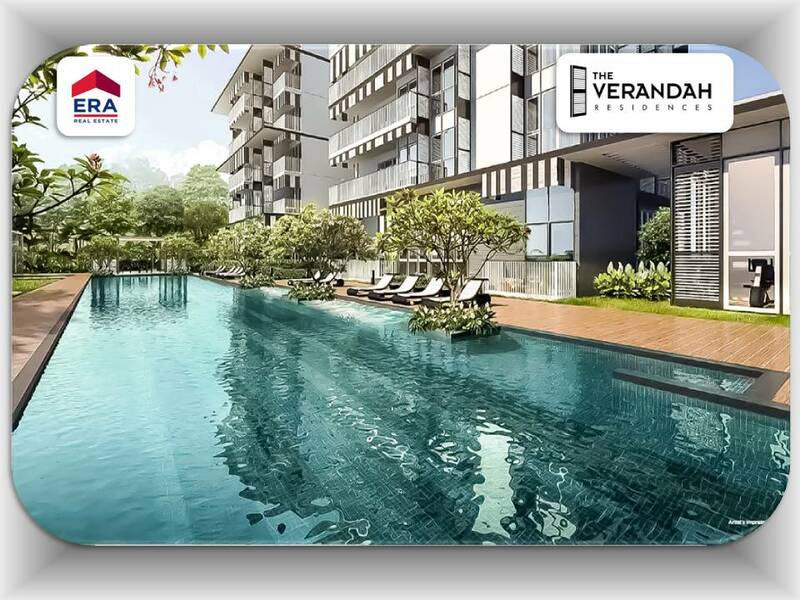 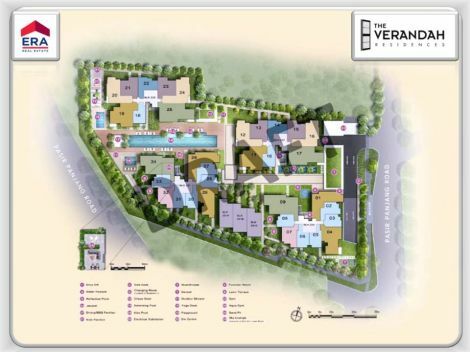 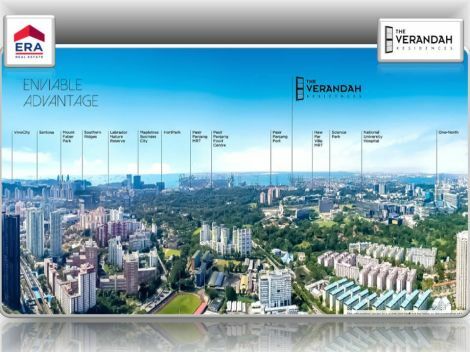 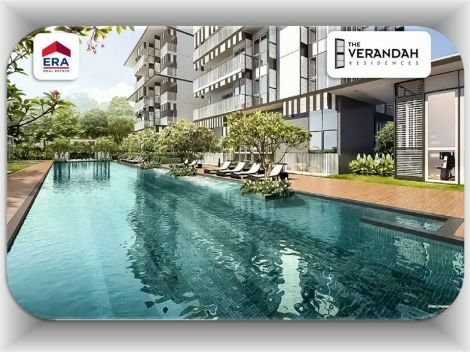 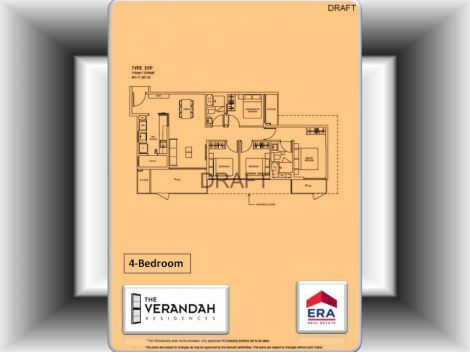 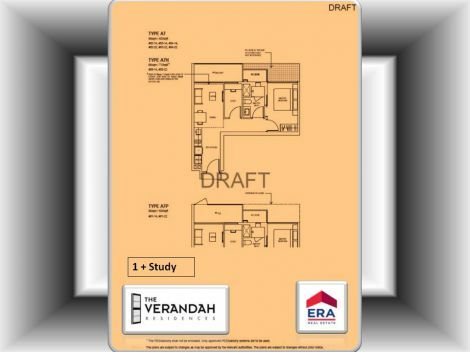 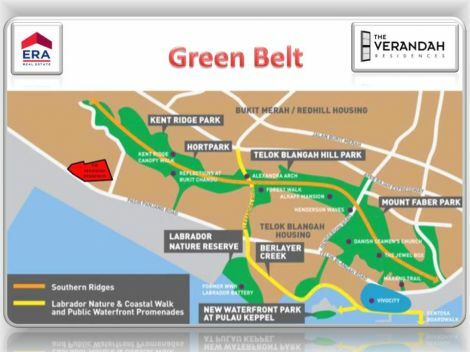 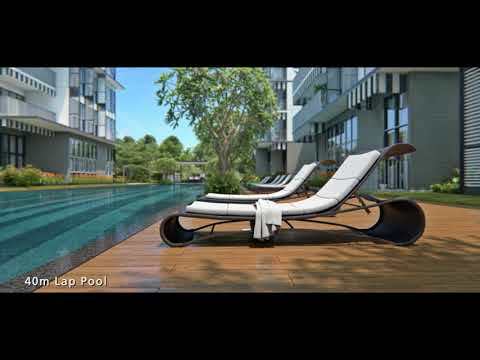 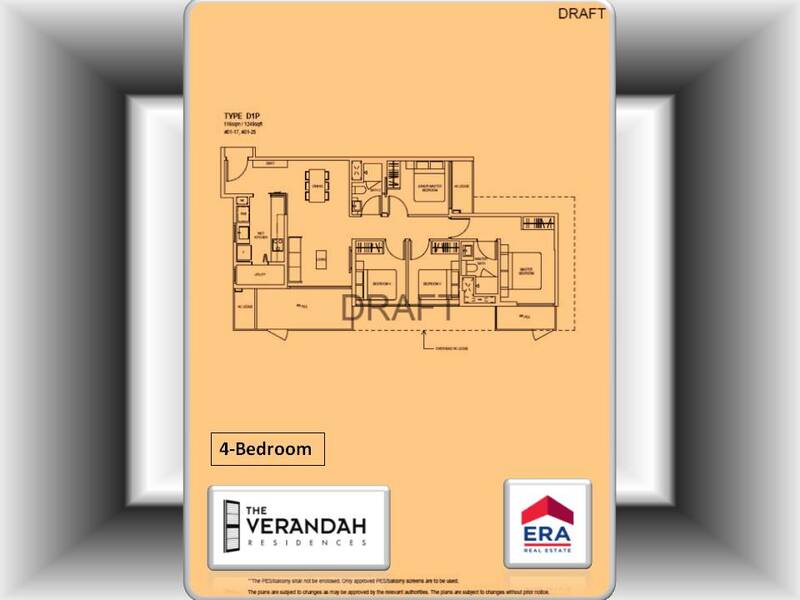 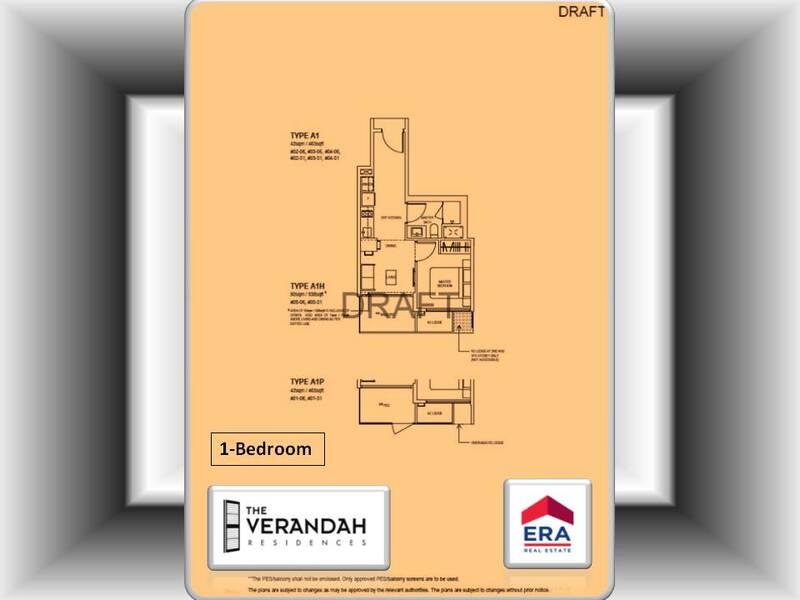 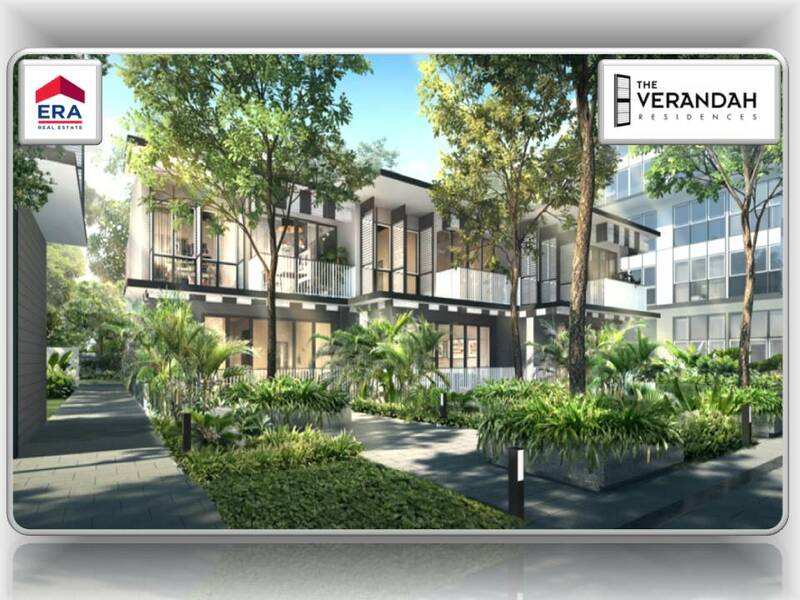 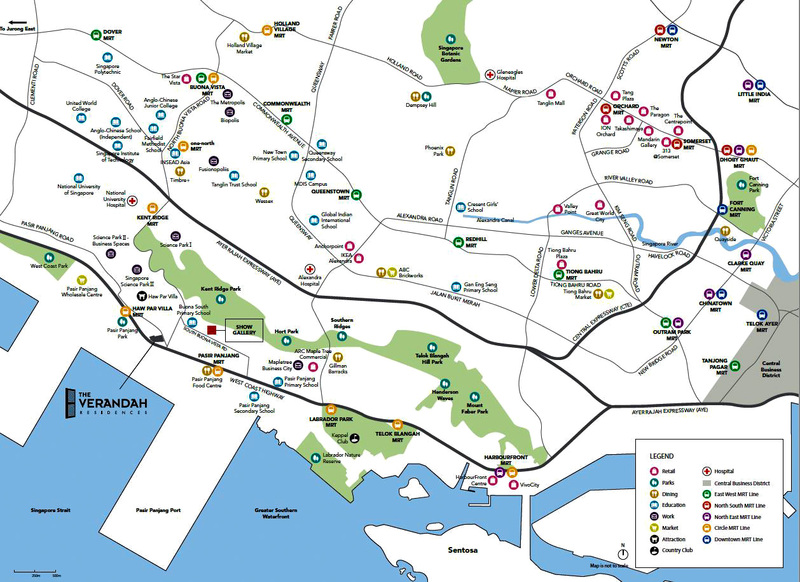 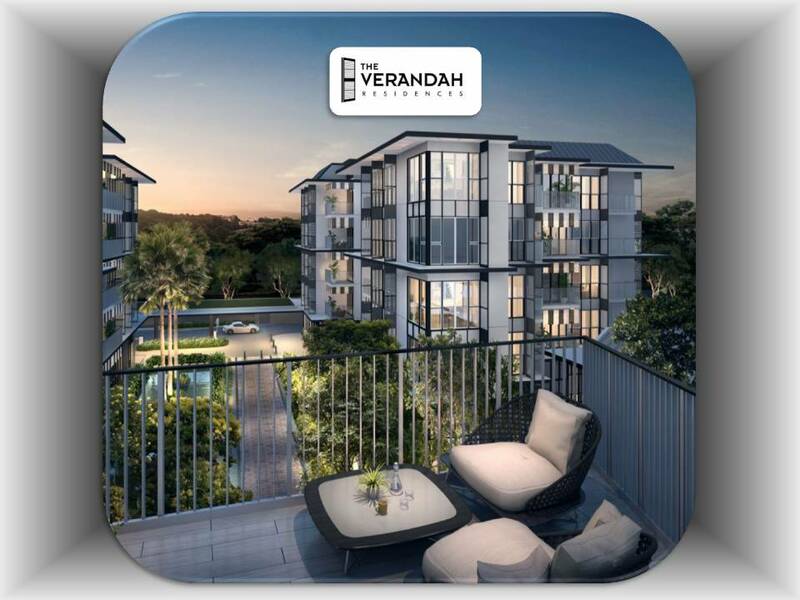 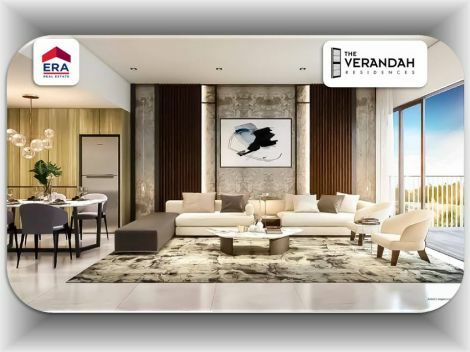 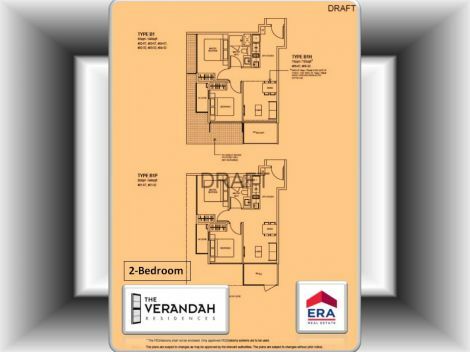 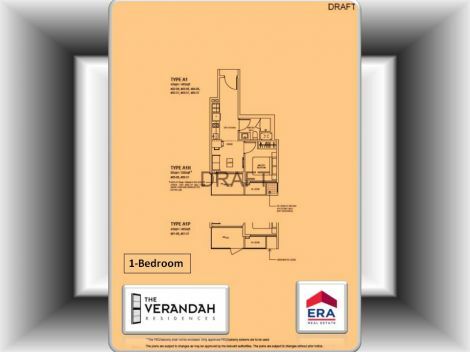 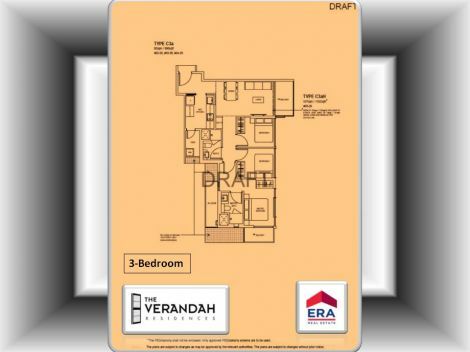 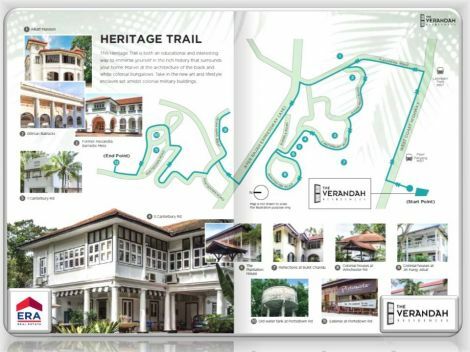 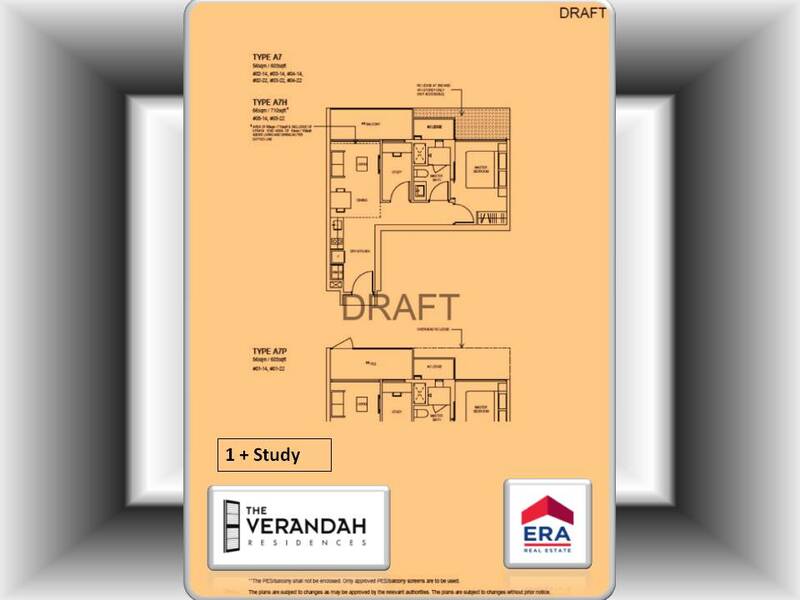 Development The Verandah Residences; District 05; 225 to 231C Pasir Panjang Rd; Four blocks of 5-storey residential; 170 units (including 3 strata landed houses); One to Four bedrooms type; 170 Carpark Lots and 3 handicap lots. 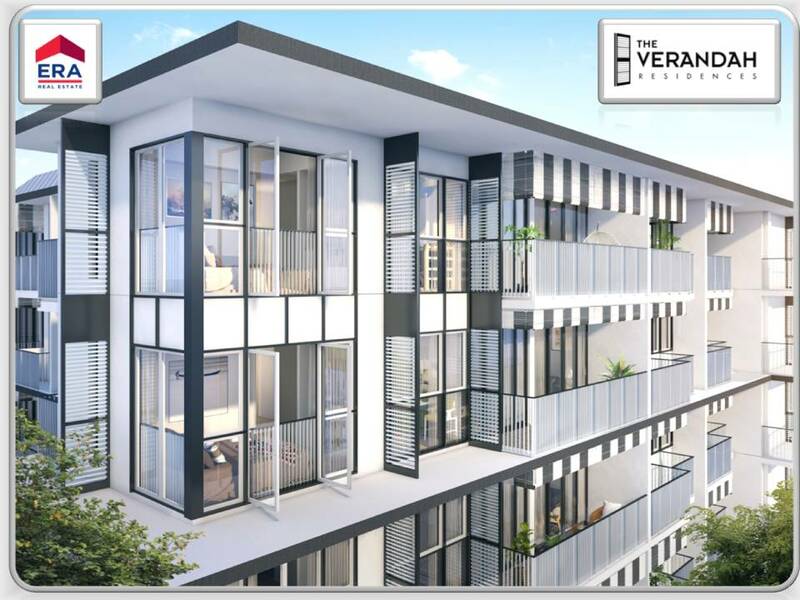 It is inspired by the stately black and white colonial bungalows in its vicinity, and designed to be low-rise and low-density, to preserve its exclusivity. 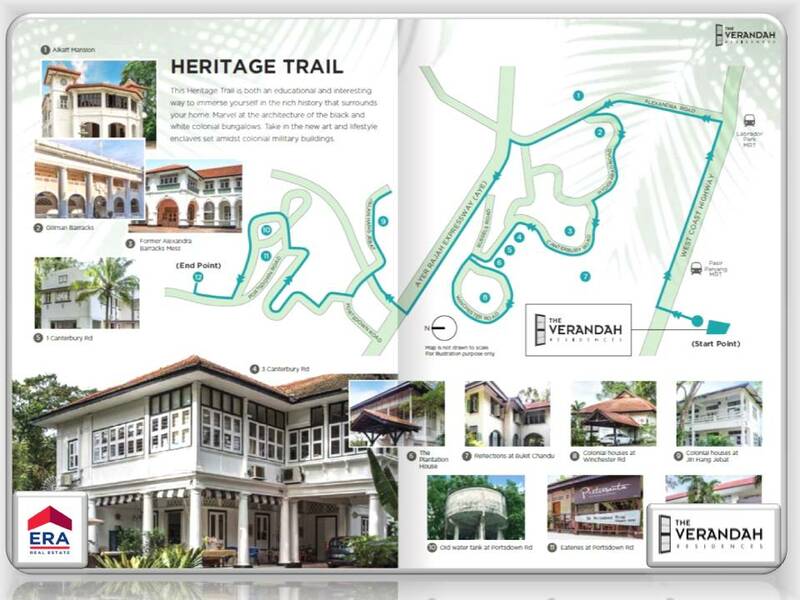 Here, you can revel in its old-world charm, while indulging in modern-day luxuries. A true celebration of the best of both worlds every single day. 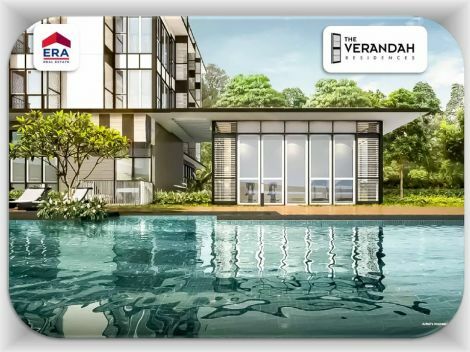 Function Room, Swimming Pool (40m),	Reflective Pond, Water Feature, Aqua Gym, Jacuzzi, Gym, Outdoor Showers, Lawn Terrace, Changing Rooms, Dining and BBQ pavilion, Kid’s Pavilion, Kid’s Pool, Playground, Sand Pit, Chess Deck, Yoga Deck, Sky Lounge.